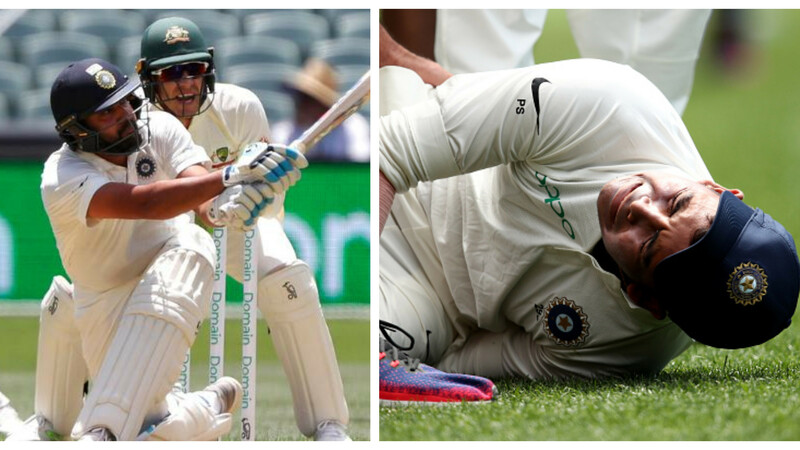 Ponting said skill will always win over sledging. 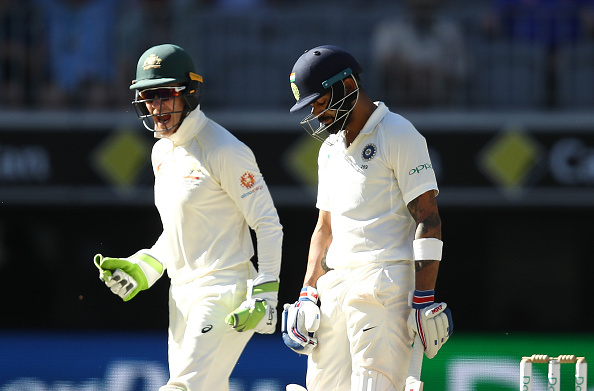 Australian cricket great Ricky Ponting has no issue with Tim Paine and Virat Kohli’s on-field verbal exchange in the Perth Test, saying the superior skill will always trump sledging. 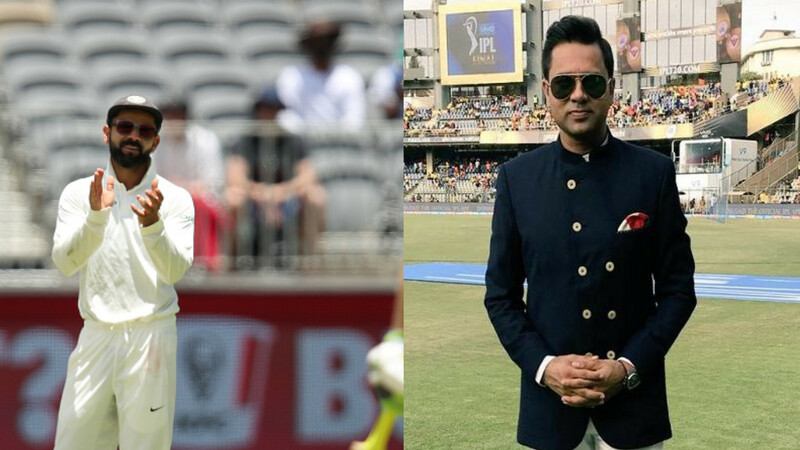 Rival captains Paine and Kohli were involved in a heated conversation on Day 3 and 4 of the second Test of the Border-Gavaskar Trophy in Perth and Ponting said that was quite funny. 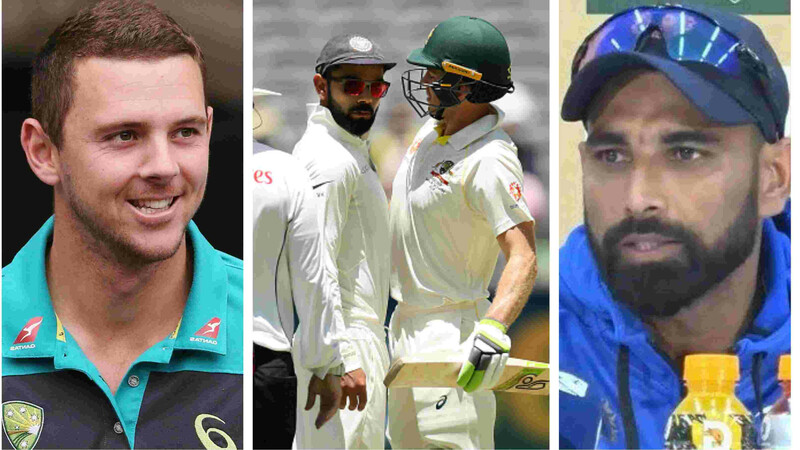 While Indian skipper Kohli has been at his most animated in Perth while his bat has also done the talking, scored 25th Test hundred but failed in the second innings, but Ponting is impressed with how Paine has conducted himself, saying he “stood up manfully”. Ponting told cricket.com on Tuesday, “I think Tim stood up manfully. He stood up for himself late last night, he stood up for his team and more importantly he got some vital runs and really led the way. Meanwhile, former Aussie skipper pointed out that there is a direct connection between the level of a team's banter and their position in the match, but winning the skill battle is matters the most.